Just Reduced! Motivated Sellers! Bring an Offer! 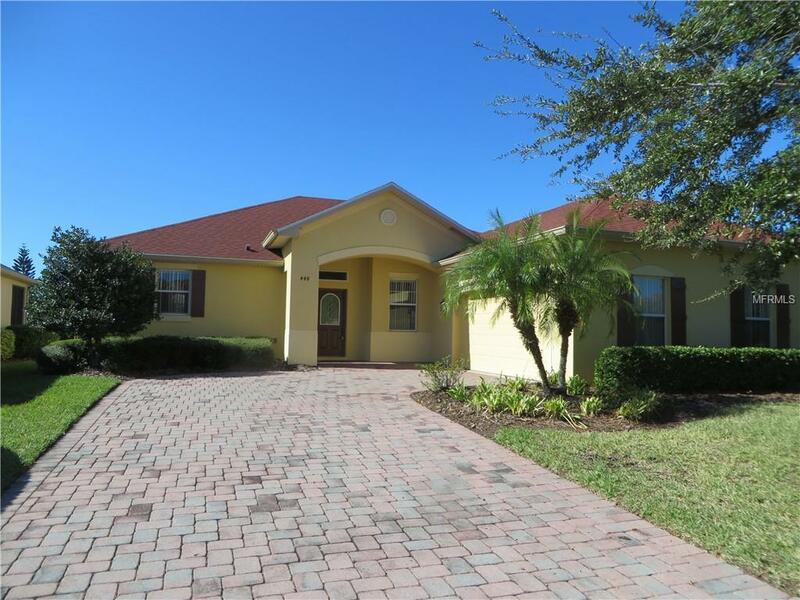 Excellent opportunity to own a Savoy model with its desirable open floor plan. 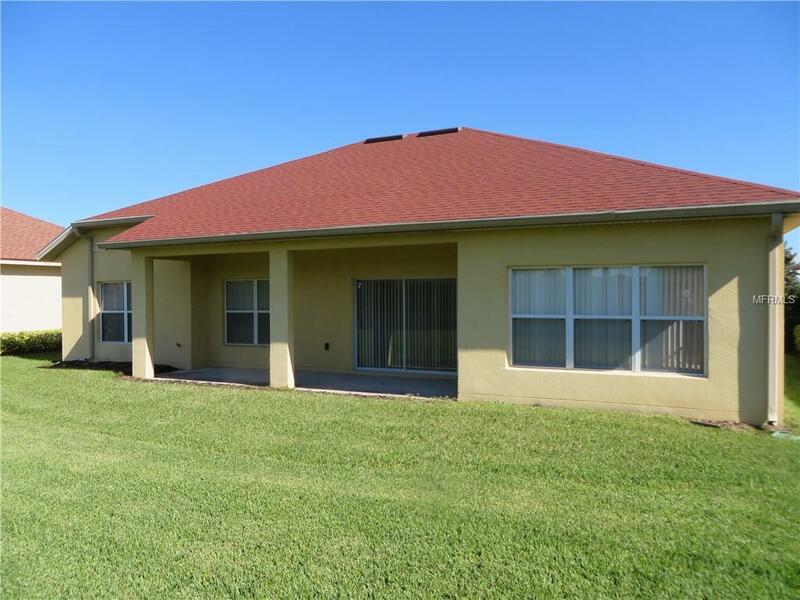 The home is located in a great location as the community pool is just a short walk, one entry gate into Bella Viana, tunnel to provide quick access to the main village, closest location for access to shopping and hospital/medical center. There are two large bedrooms with a Jack & Jill bathroom plus a large master bedroom with a separate sitting area and sliding doors to provide direct access to the covered lanai area. The walls, carpet and ceramic tile in the home are very neutral colors to make for easy decorating. 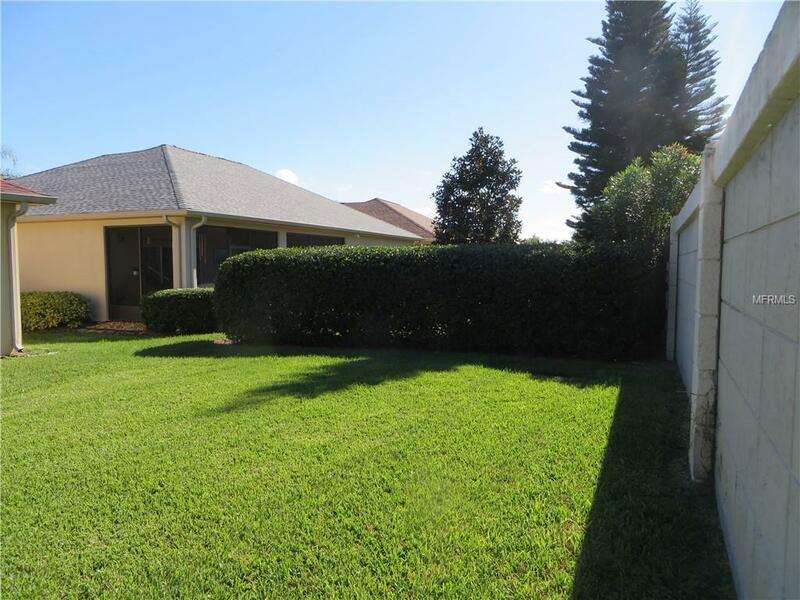 The large private rear yard area allows for easy expansion of the covered lanai, landscaping and even a pool. Here are some more features/upgrades this home offers: original roof has been replaced, decorative glass insert in front entry door, recessed kitchen ceiling lighting, designer style ceramic tile accent around master bathroom garden tub/shower areas, large two car garage with extra area for golf cart and washer/dryer are included. This home offers a clean slate for a buyer to easily make it their own. Look and see as you wont be disappointed. Solivita is an award winning golf community and offers many amenities including the Palms recreational area.